This project is no longer offered for sale. 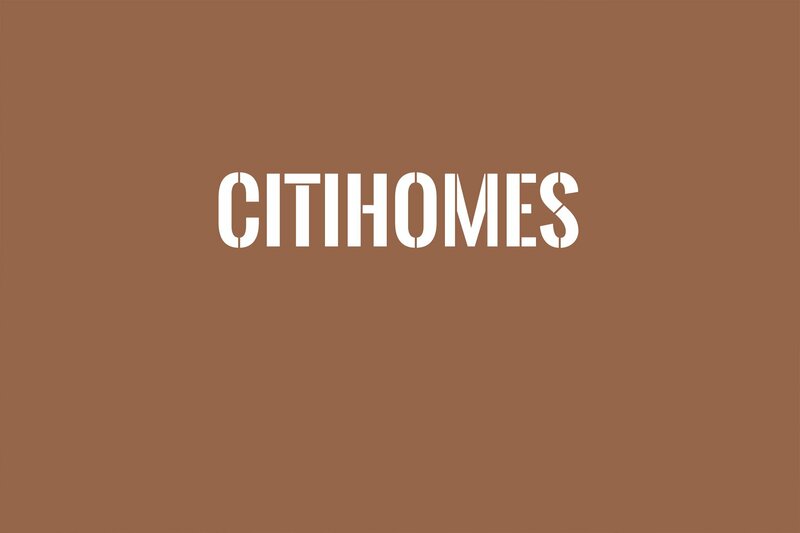 Live luxuriously with Citihomes, a residential estate right at the heart of the Philippines’ City of Gentle People. 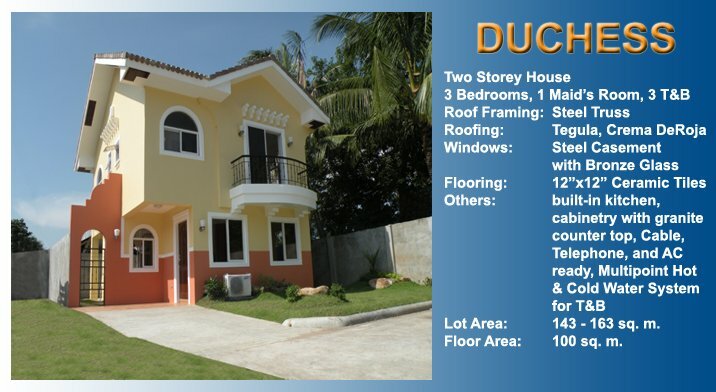 Citihomes Dumaguete is situated in Bantayan, right at the center of Dumaguete, and is strategically located within reach of major must-go-to places in the city. 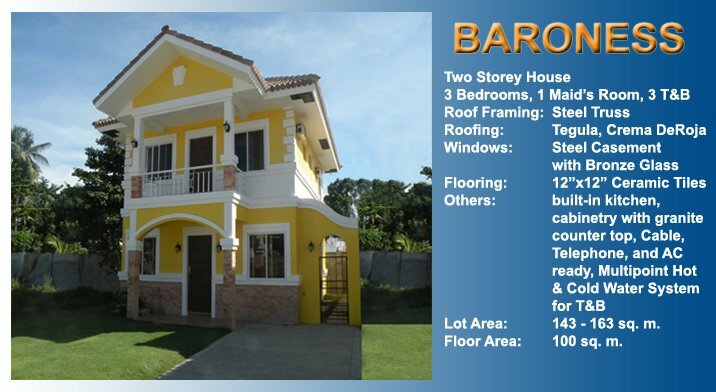 It offers a luxurious home environment that is designed to be a haven from the hustle of emerging urban surroundings. 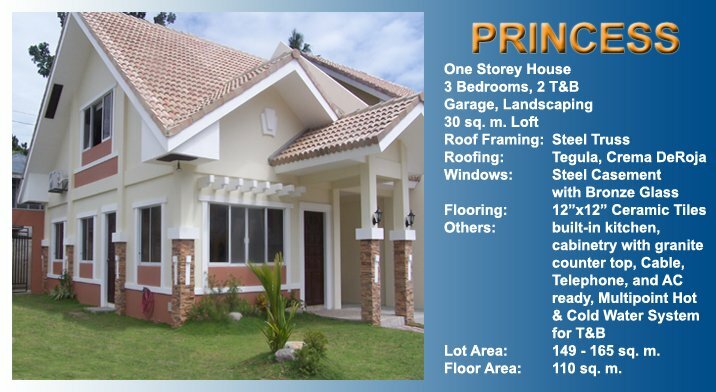 This project is a partnership between Philsouth Properties & Development Corporation and Land Congenerics, Inc.